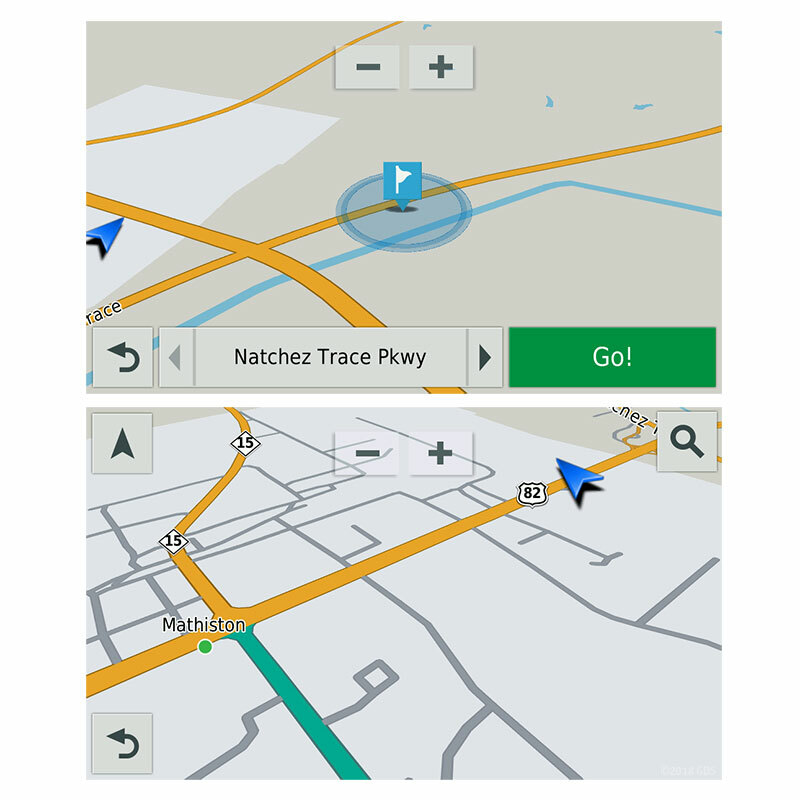 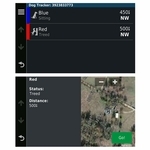 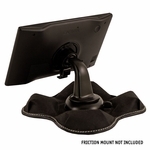 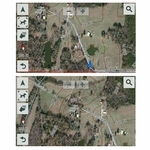 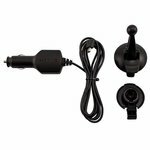 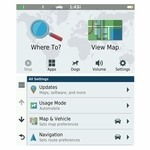 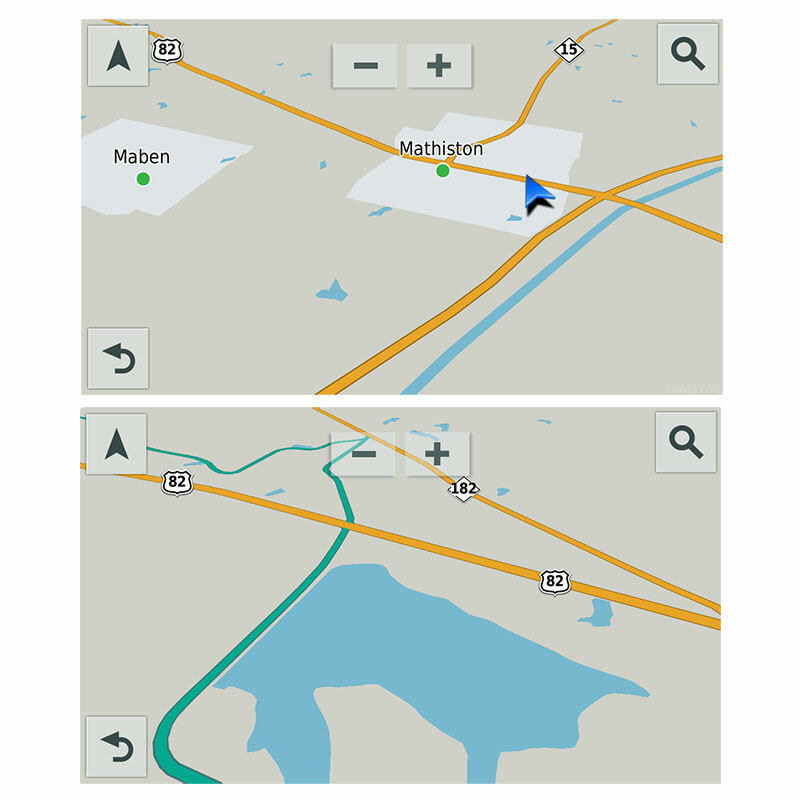 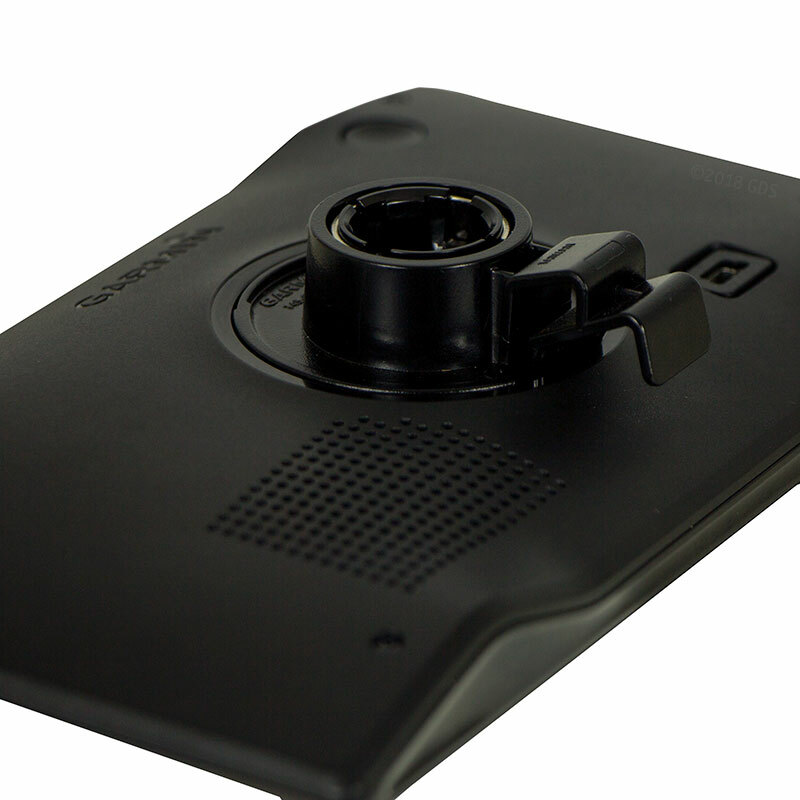 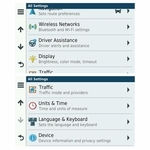 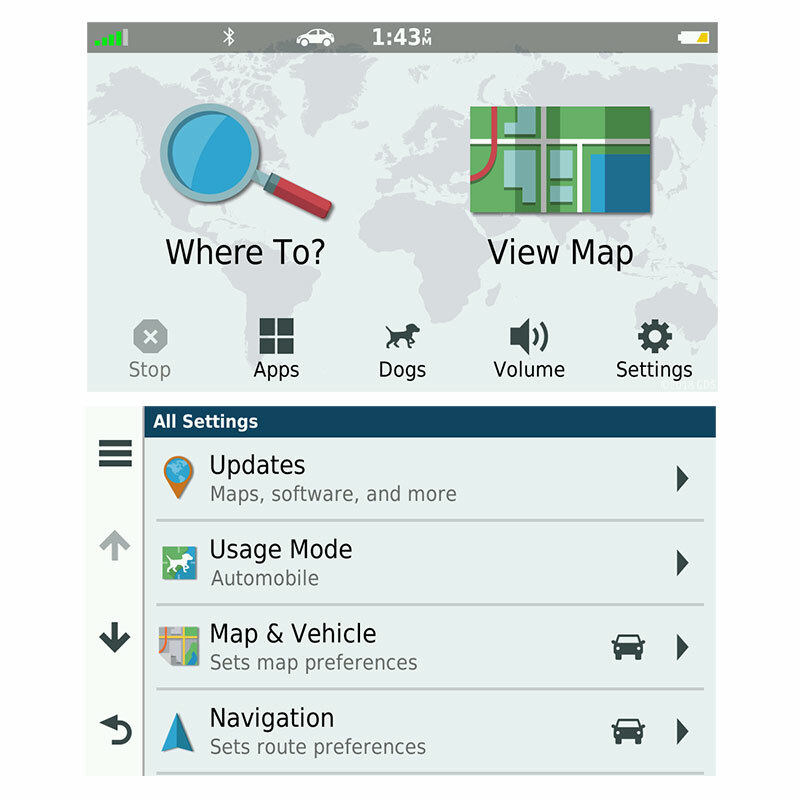 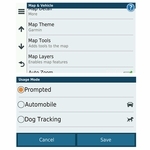 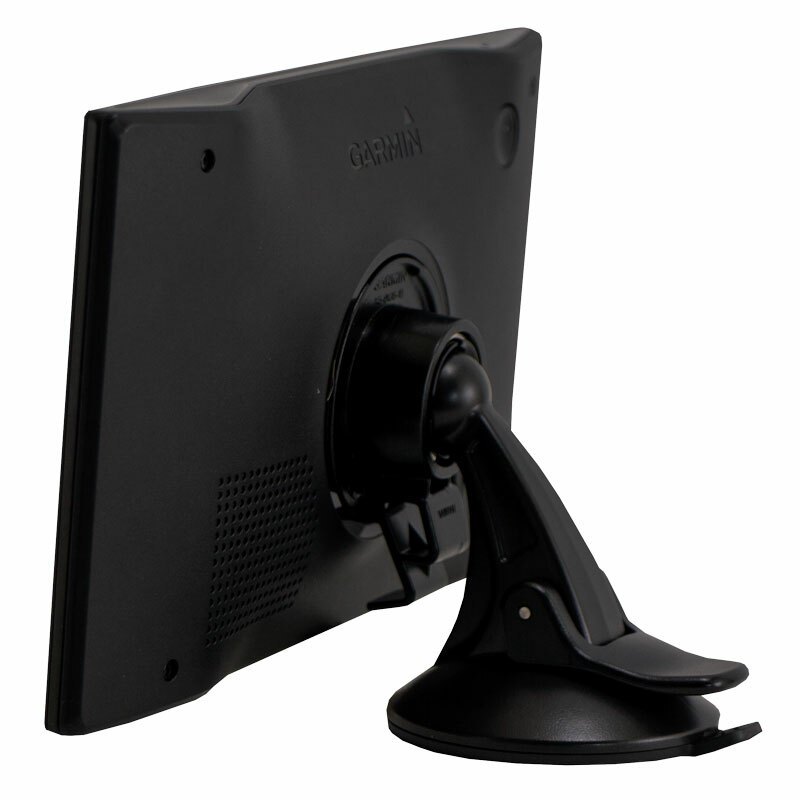 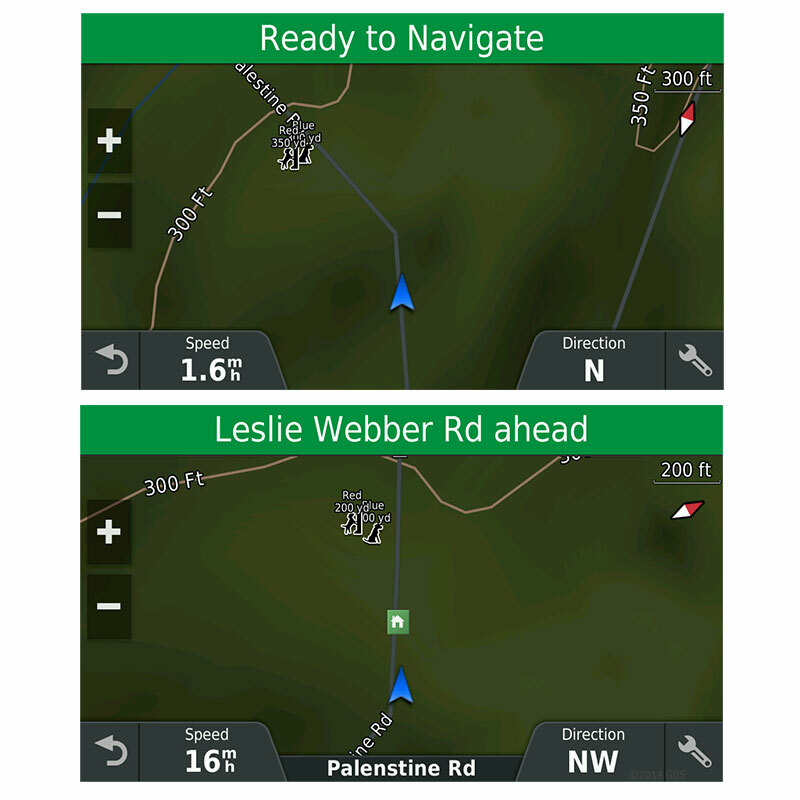 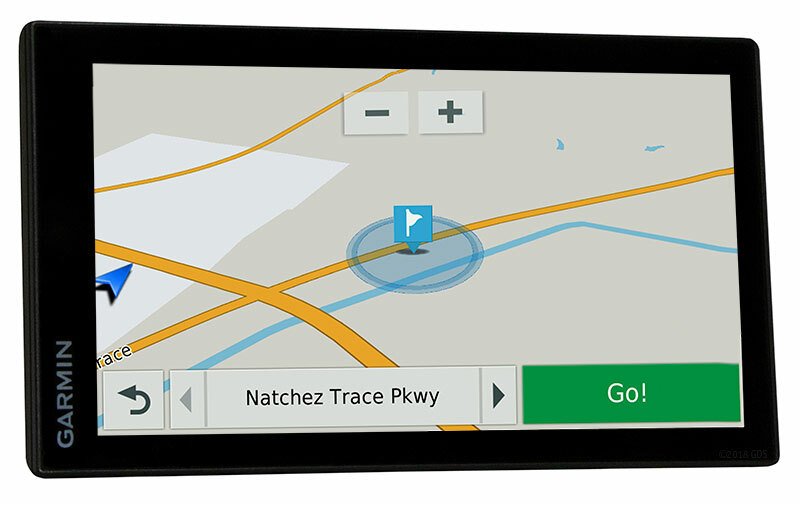 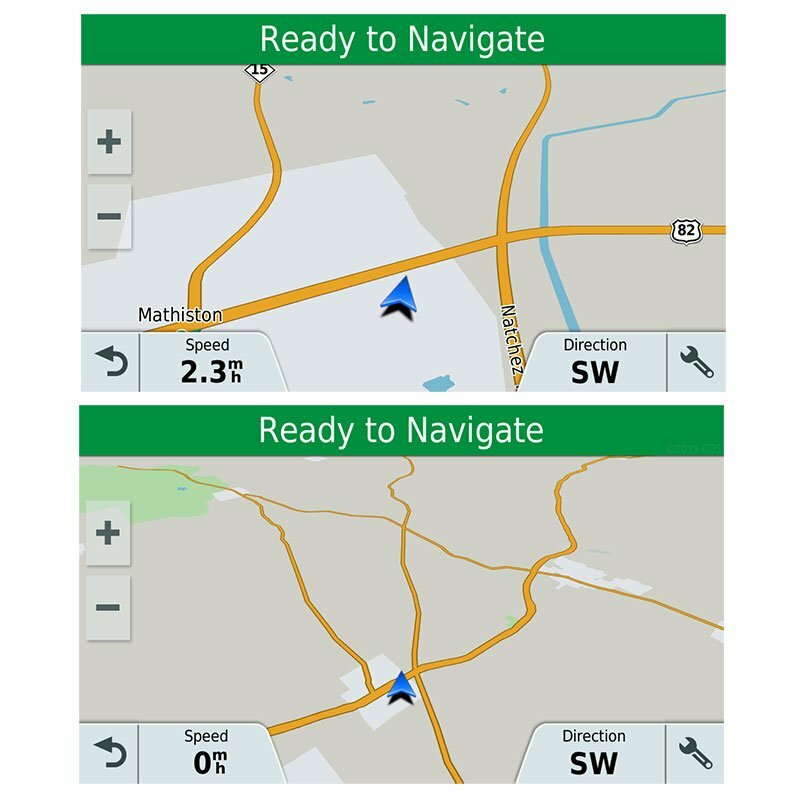 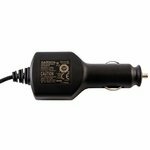 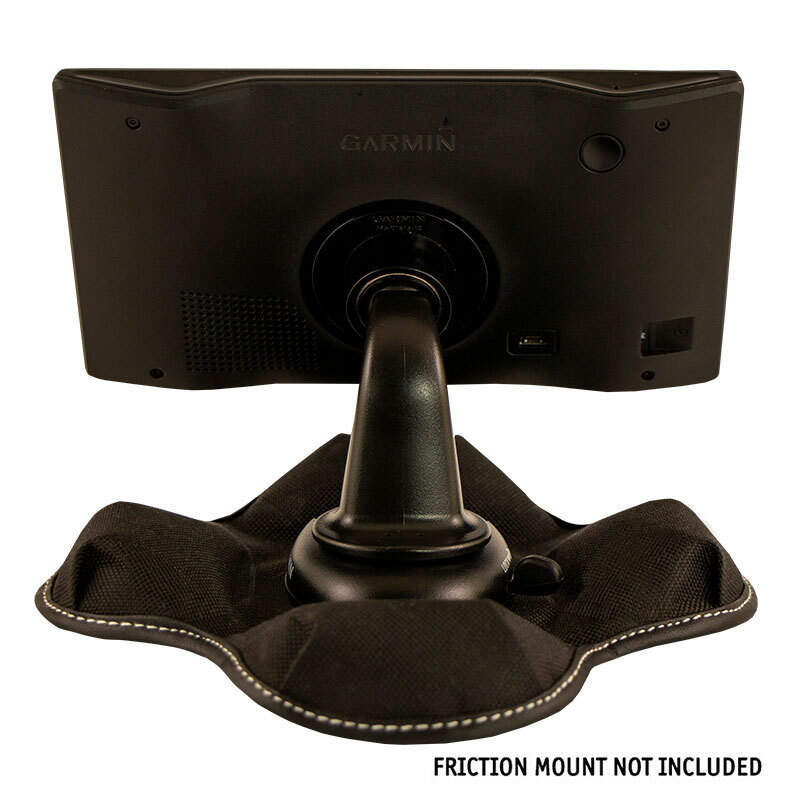 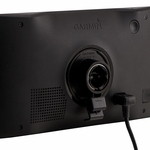 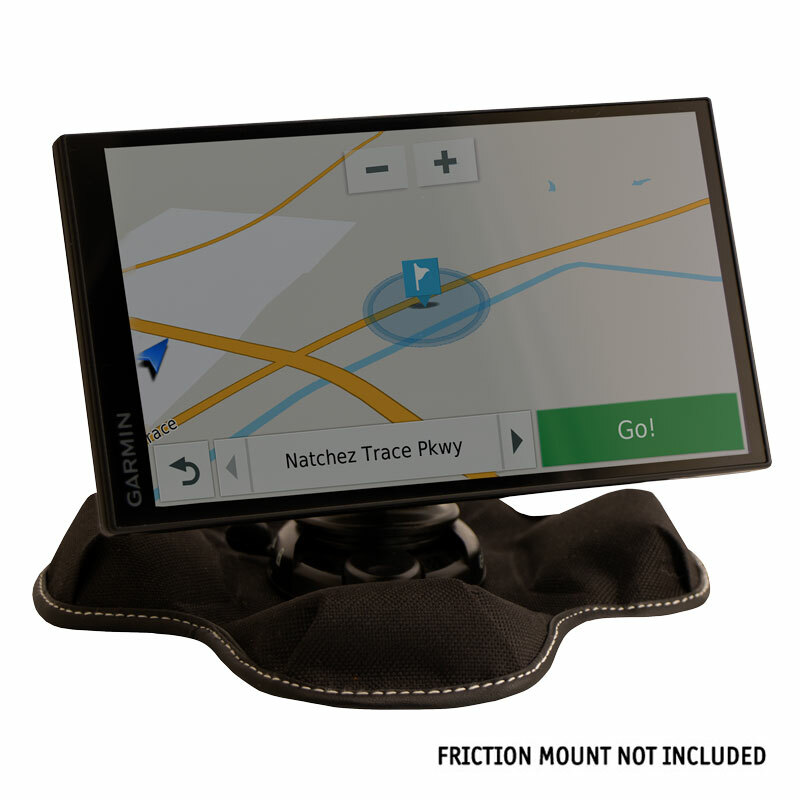 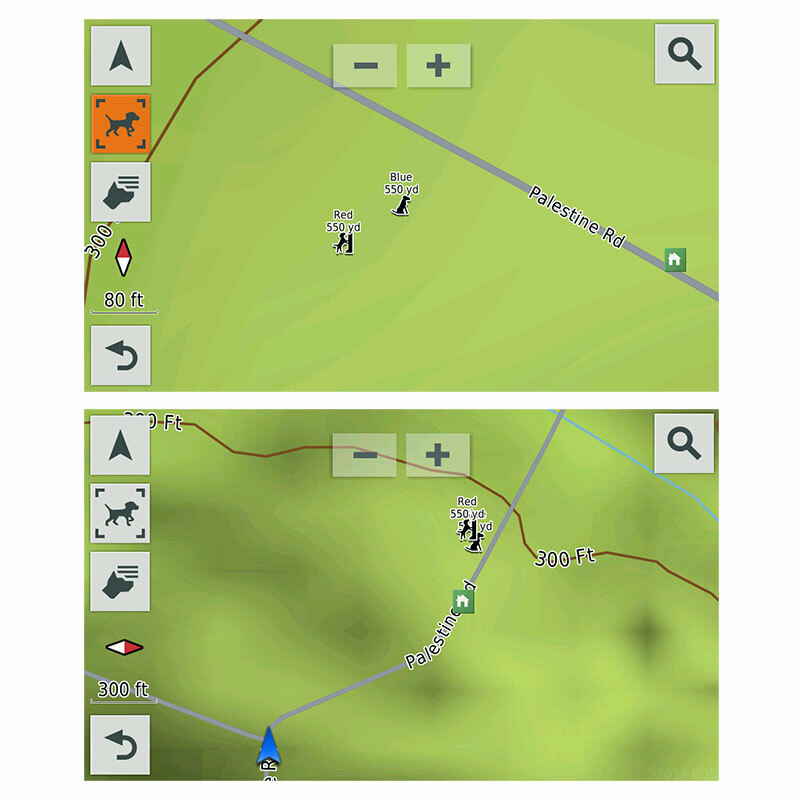 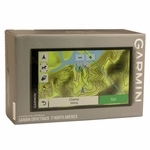 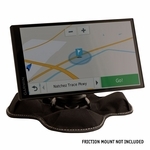 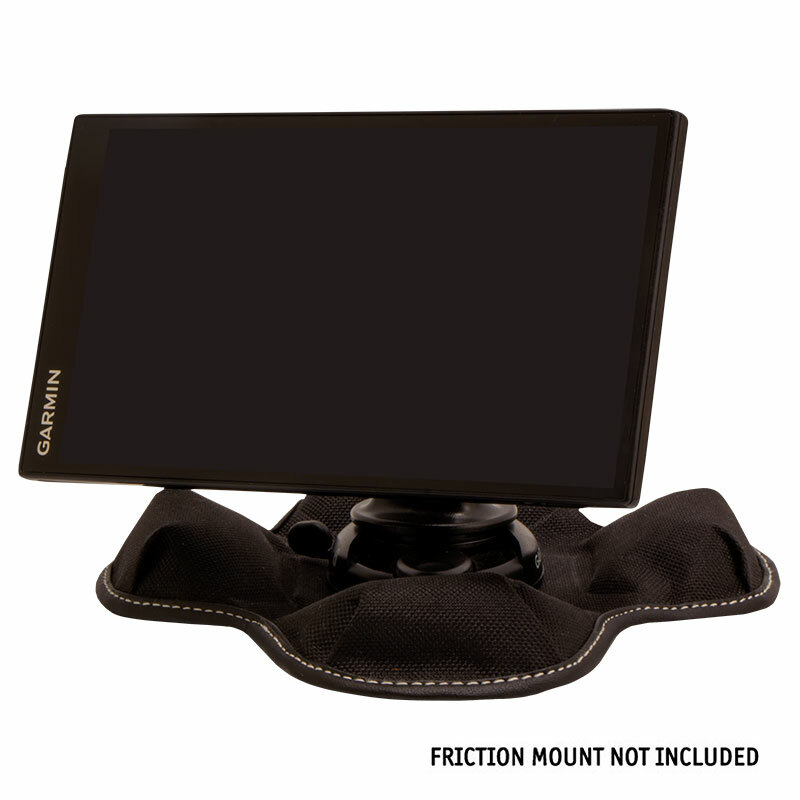 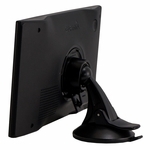 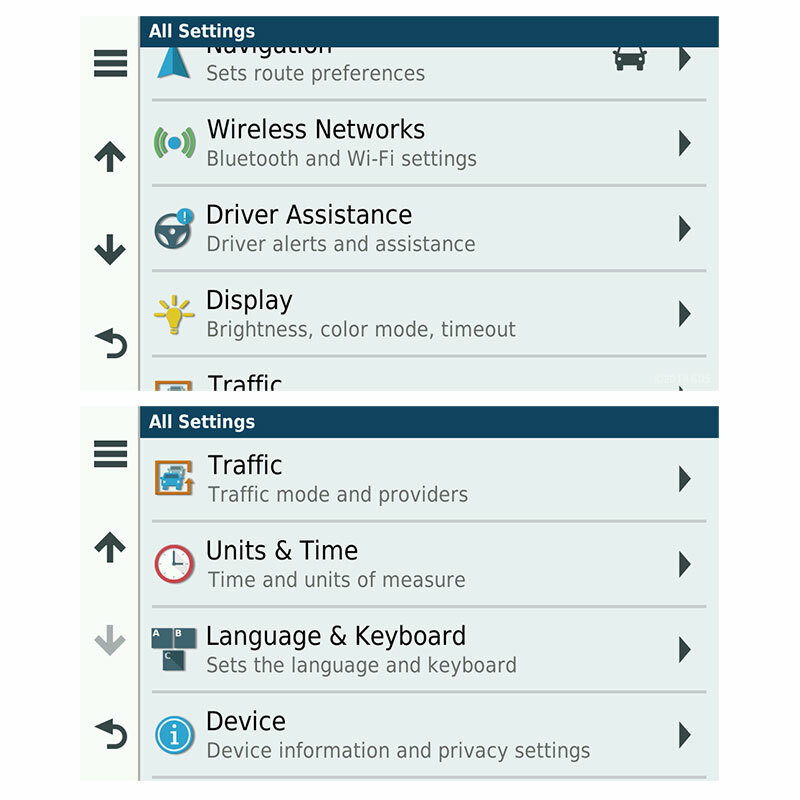 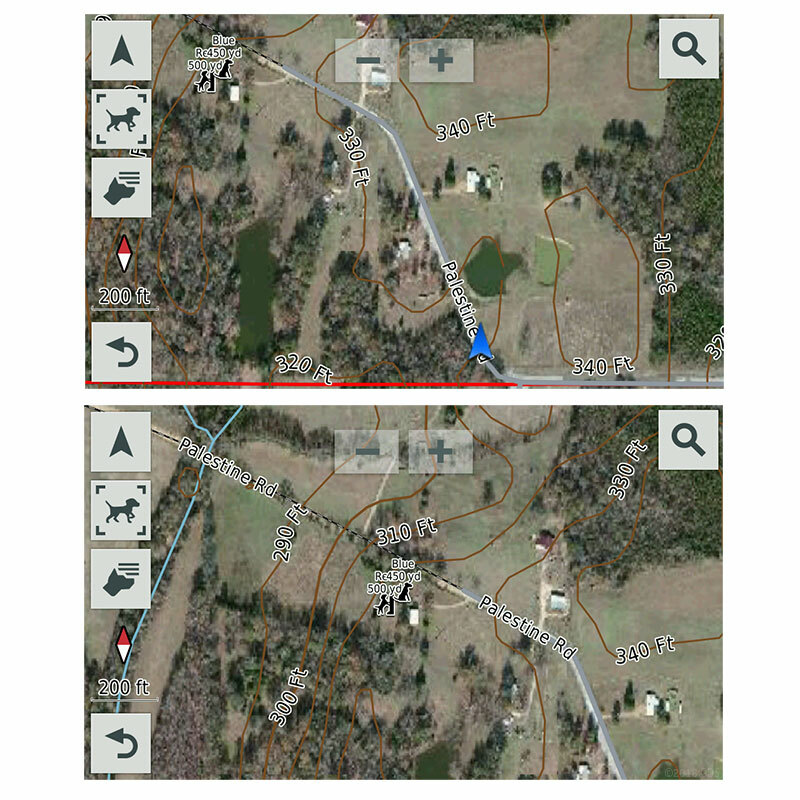 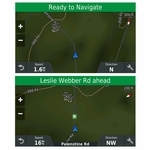 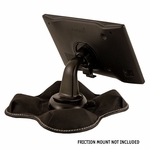 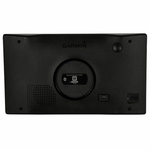 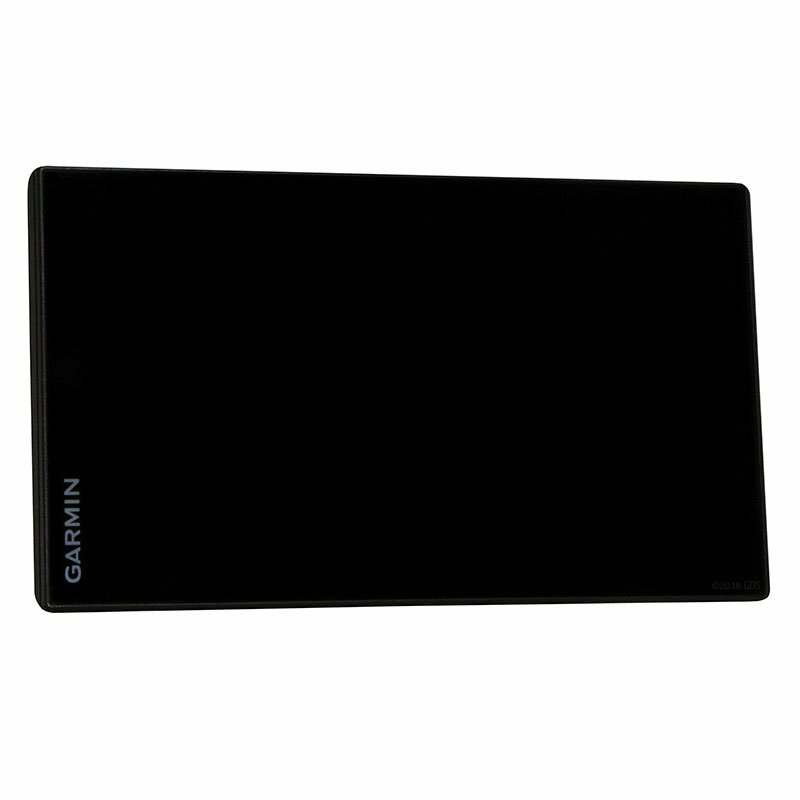 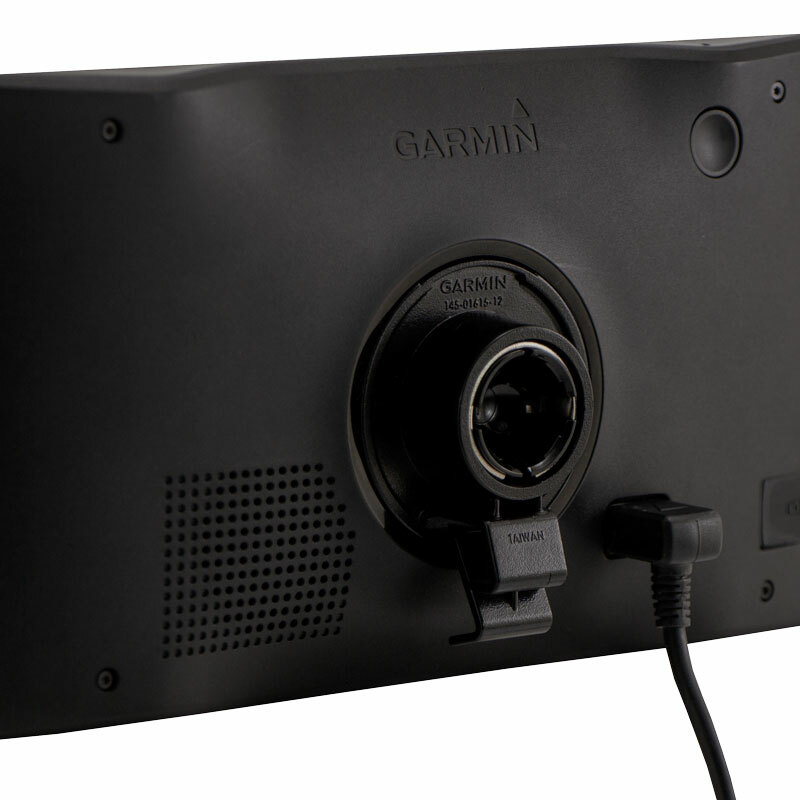 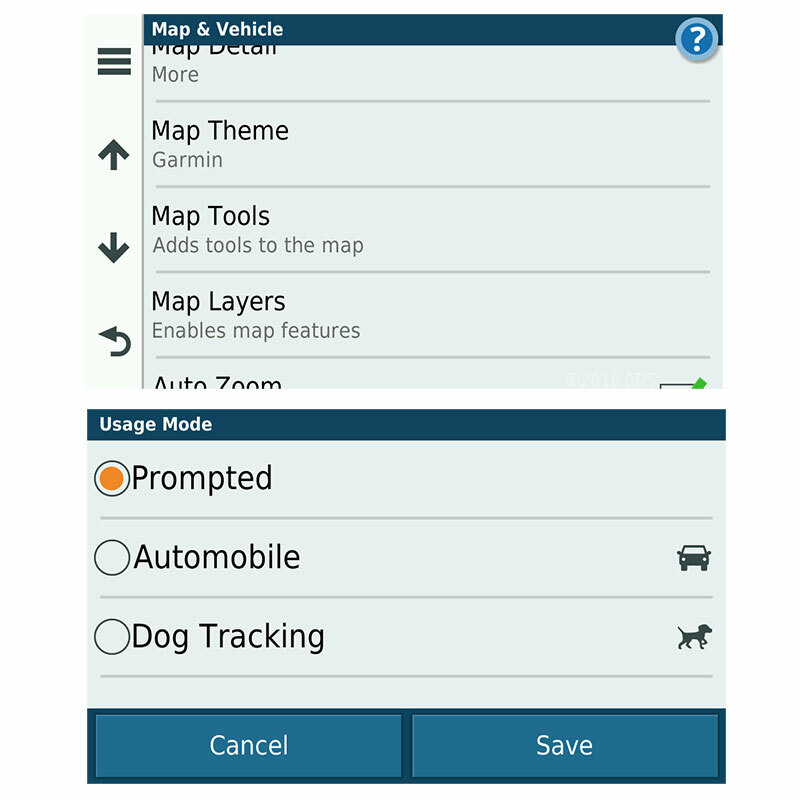 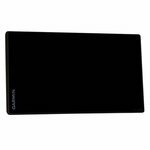 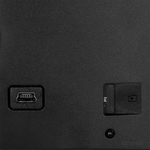 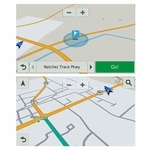 Track your Garmin GPS collars in your vehicle on a bigger screen! 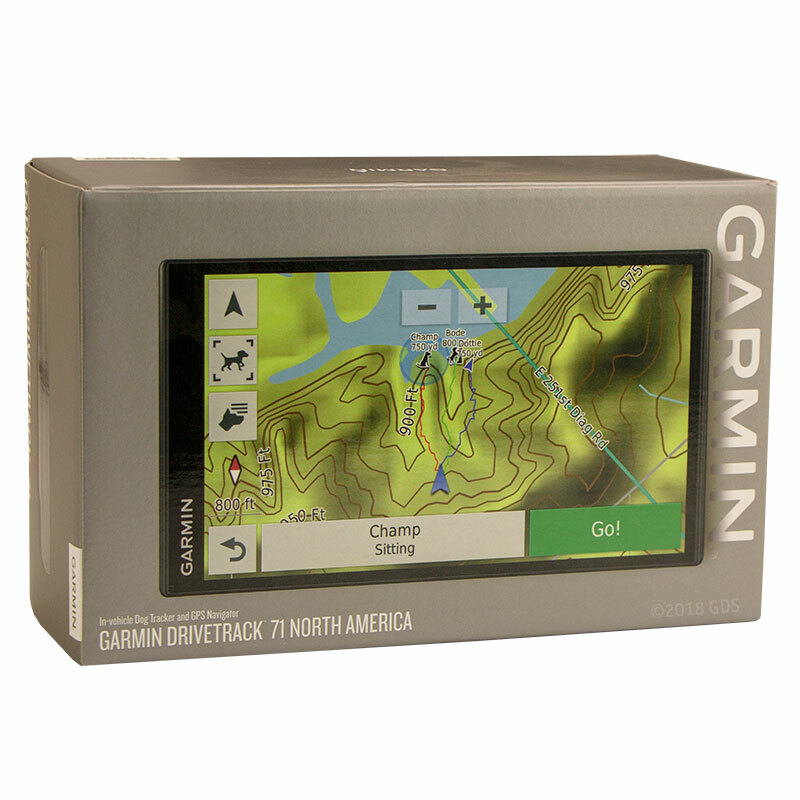 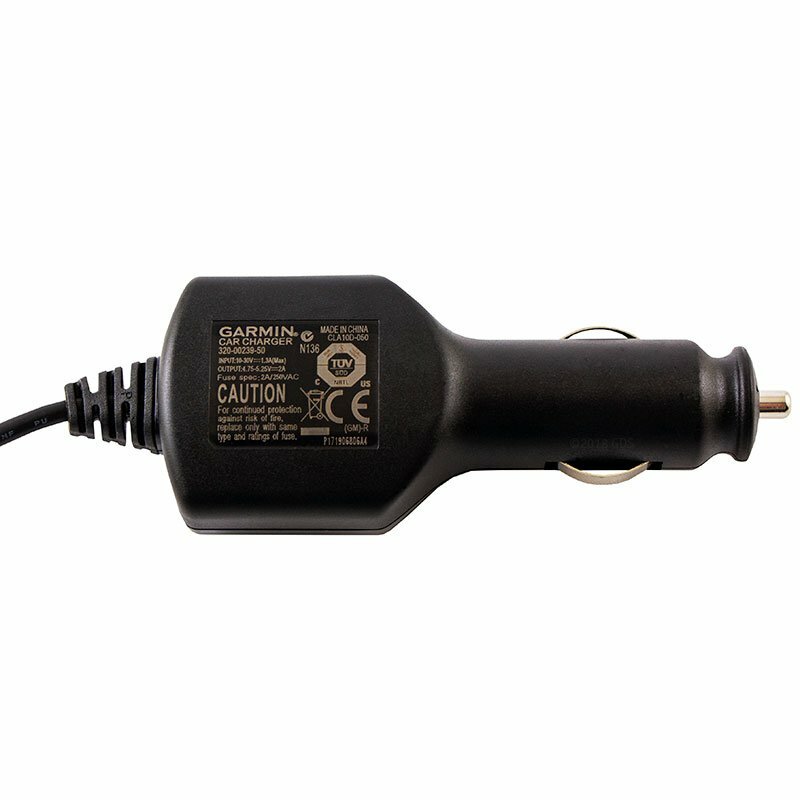 We recommend updating the software on your DriveTrack prior to use by downloading and installing either Garmin WebUpdater or Garmin Express. 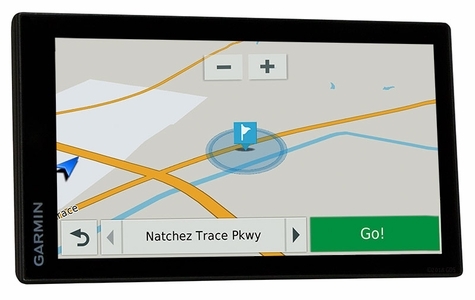 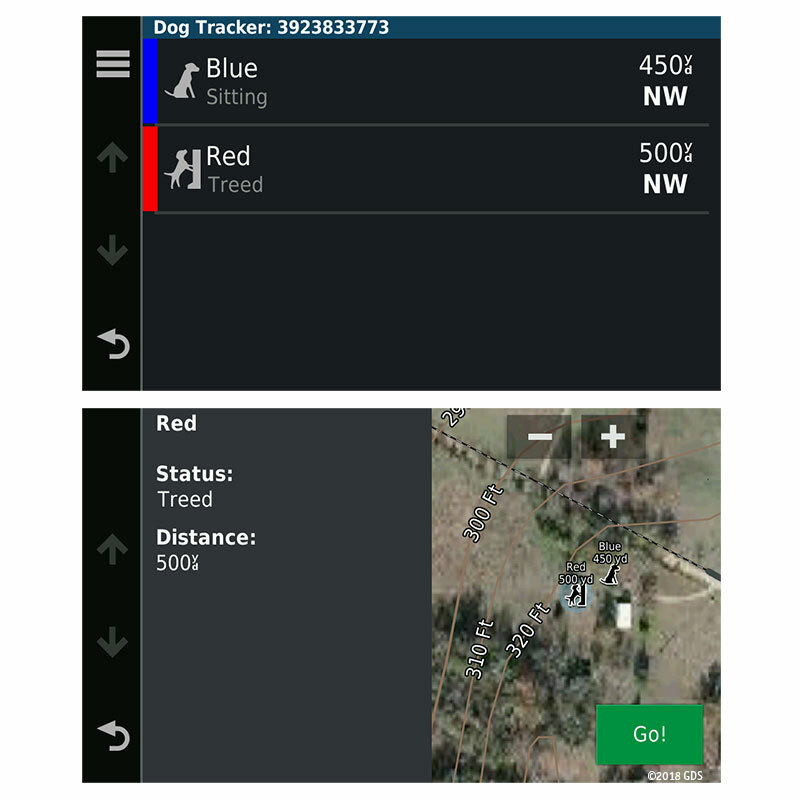 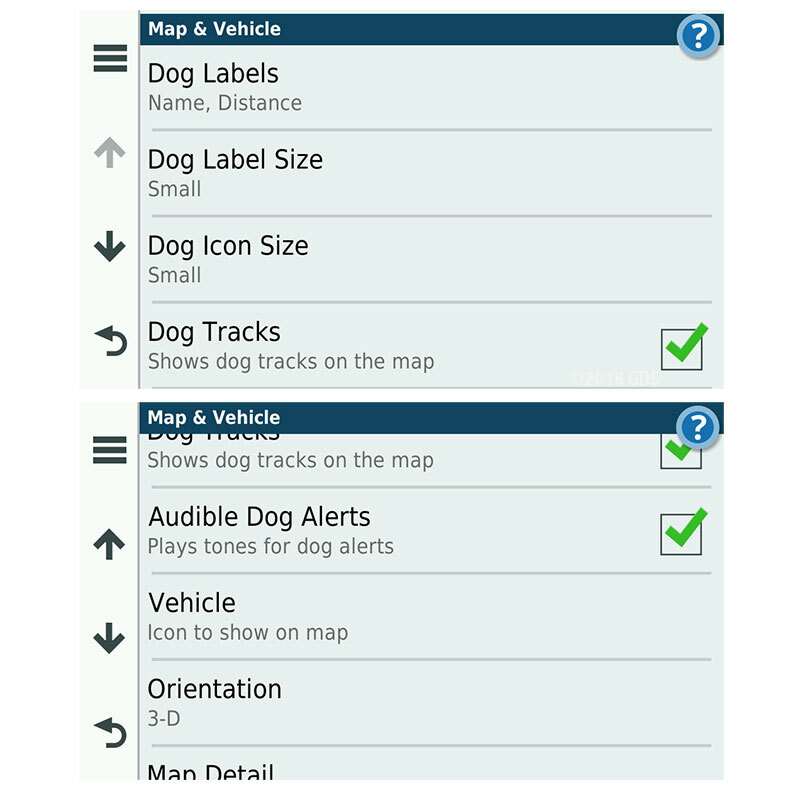 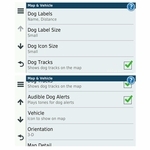 Pair the Garmin DriveTrack 71 LMT-S GPS navigator with your Astro 430, Astro 320, Alpha 100, or PRO 550 PLUS to more easily track your dogs from within your vehicle. 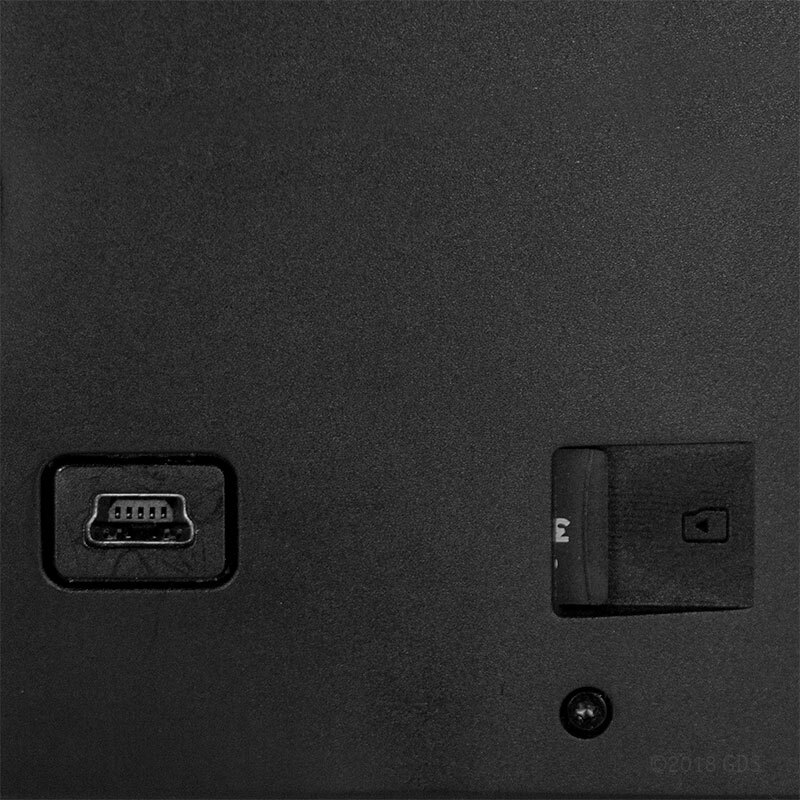 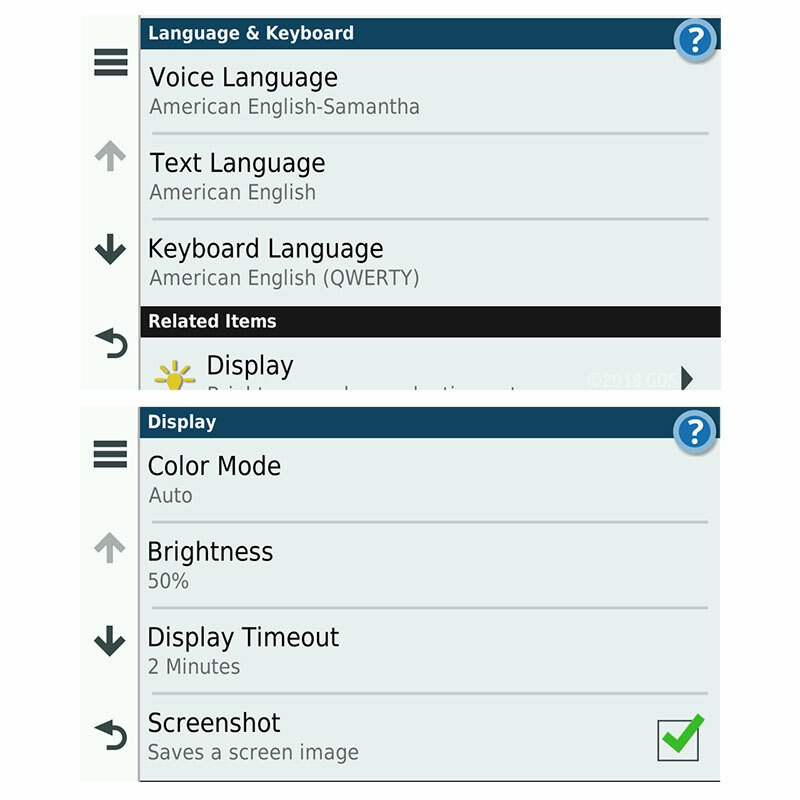 NOTE: If the device stops functioning, hold the power key for 12 seconds to force reset.